ResearchTies is excited to announce that we have a new way to view the data you have entered into your log. 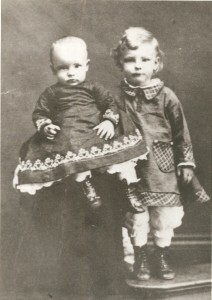 Previously, it was difficult to see the Searches that were attached to each Objective. 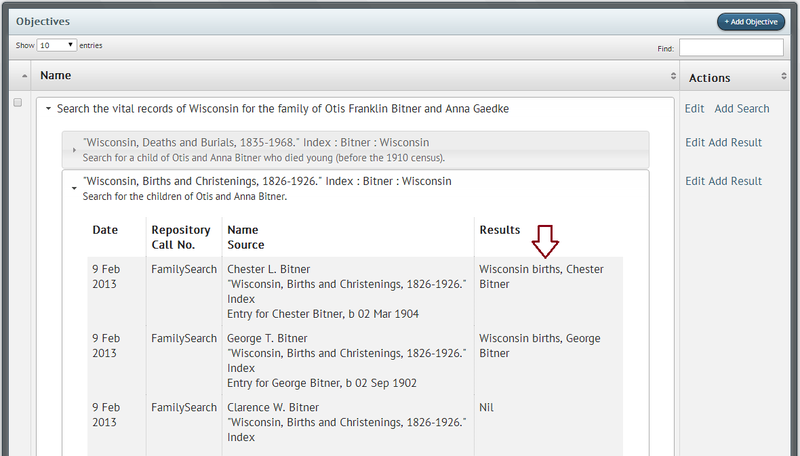 We now have an expandable view that shows attached Searches and Results with just one click. 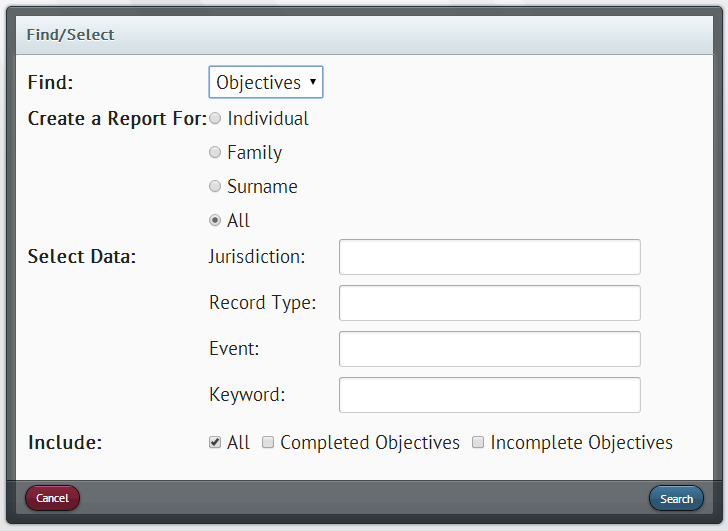 Use the Find/Select operation to narrow the list of Objectives, or leave it set to return “All” Objectives. To see the Searches attached to one of the Objectives, click on the Objective. The list will expand. As always, the entries in the Results columns are hyperlinks to view your documents. 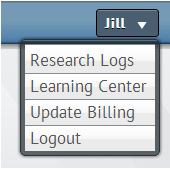 In the Action column, the user can add or edit data. As we continue to tailor this program to your needs, we want you to know that all feedback and suggestions are appreciated. Keep those emails coming! 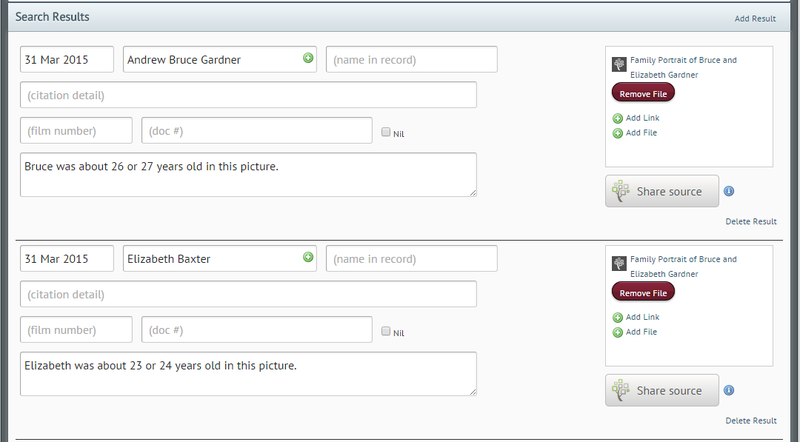 We are excited about this new feature and hope it helps you to analyze and view your data more easily and effectively. Have you just begun using ResearchTies? Or, perhaps this is your first time keeping an official research log. Either way, we know that the hardest part of getting organized may be the effort of getting started. So, here are a few tips to help you on your way. Before starting to record objectives and searches, it is helpful to populate the database with the people, places, surnames, repositories, and sources that you use regularly. Information can always be added as you move along, but to get started it is helpful to add content tailored to your research. What is a list? In ResearchTies, whenever you add a new person, place, repository, source, or surname, the item is added to the appropriate “list.” This eliminates the need for duplicate data entry, because each item is typed only once. 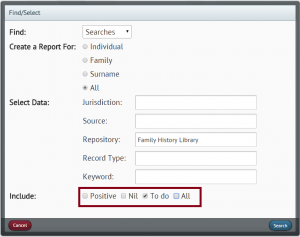 For example, if you go to the repository list and add “The National Archives”, the next time you need to record “The National Archives” as a repository for a source, start typing “National…” and select “The National Archives” from the drop-down list. How do I add new items to a list? To add content to a list, click on the list icon on the blue toolbar at the upper left of your screen. (It looks like a piece of paper.) From here, you can choose which list to edit. For example, if you have been doing research in Portland, Oregon, click on the list for “Places.” Next, click on the “+Add” icon at the upper right of the list. When the template opens, add “Portland, Multnomah, Oregon” to your list of places. Now, when you record searches and results, begin typing “Portland . . .” in the Jurisdiction field, and the full place name will show in the list. Click on it, and keep going. This pattern of data entry works for all the different lists. 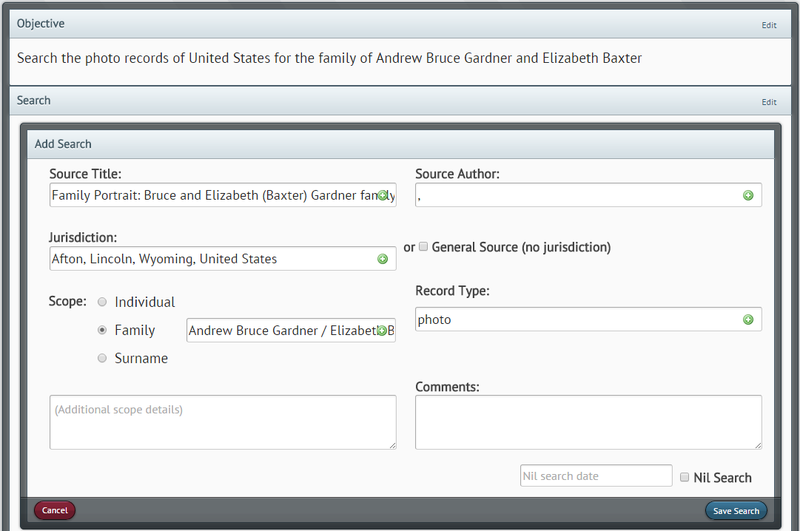 People’s names can be entered by hand, or by uploading a GEDCOM from your family tree software program. To import a GEDCOM, open your family tree software program (such as RootsMagic, FamilyTree Maker, etc) and create a GEDCOM of the families you are currently working with. Then, login to ResearchTies and click on the “Import GEDCOM” button at the left of your home page. 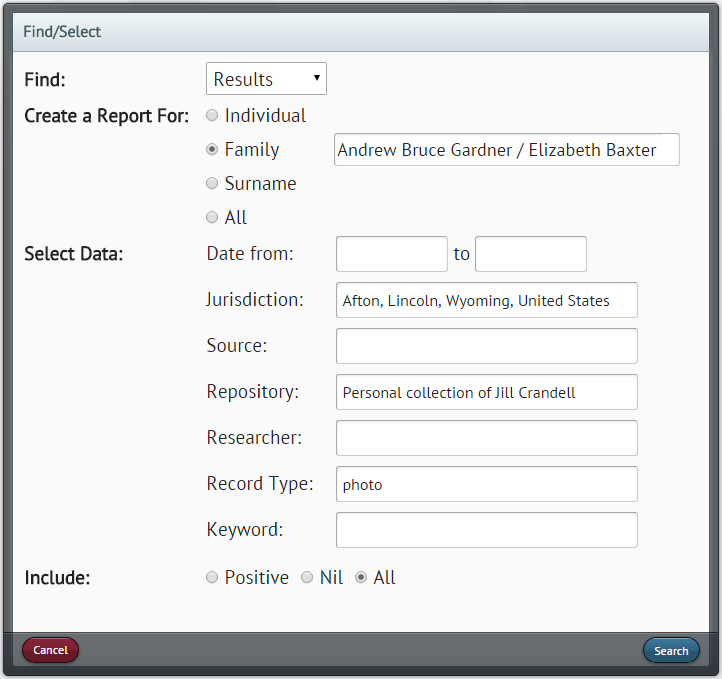 Click the “Choose file” button, and select the appropriate GEDCOM from the file menu. Then, click “Upload My File.” After the upload process is completed, all the people, IDs, surnames, marriages, and dates will be added to your ResearchTies lists. The best first step in using ResearchTies is to add the main information that you work with regularly in your research. 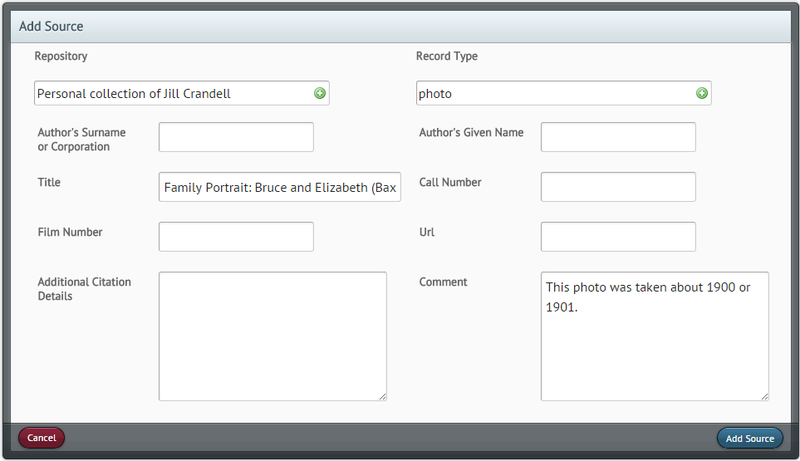 Add names, places, repositories, surnames, and sources that you will need to record over and over again. This first step will provide some content to work with as you get started on your journey to better organization. Genealogy requires a commitment to organization, but without the right tools it can quickly get out of hand. Easy to use for the novice, yet powerful enough for the professional, ResearchTies is a one-of-a-kind, searchable research log. No more combing through stacks of handwritten notes or print-outs! 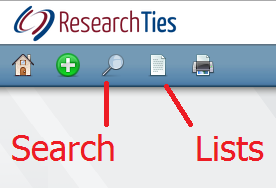 ResearchTies enables users to search and sort all objectives, searches, results, and to-do’s within seconds. In addition, users can record web links and upload images to facilitate quick and easy viewing of documents. Come learn how research logs and ResearchTies will keep you on track and put you on the road to a paperless office and an organized genealogy mind. On Saturday, July 20, there will be a class on ResearchTies at the Riverton FamilySearch Library. Come learn how this new tool can assist you in planning and tracking your work, as well as preserving and filing digital results of your research. The seminar will begin at 9:00 am with a keynote address, and the ResearchTies class will begin at 10:15. For more information, click here. Hope to see you there! A new tutorial has just been published in the Learning Center. As we work through our research, we occasionally need to edit or delete data that was previously entered. This tutorial teaches users how to edit or delete various items in the log. Most of the data is managed through the lists and is accessible from the “List” icon on the blue toolbar. 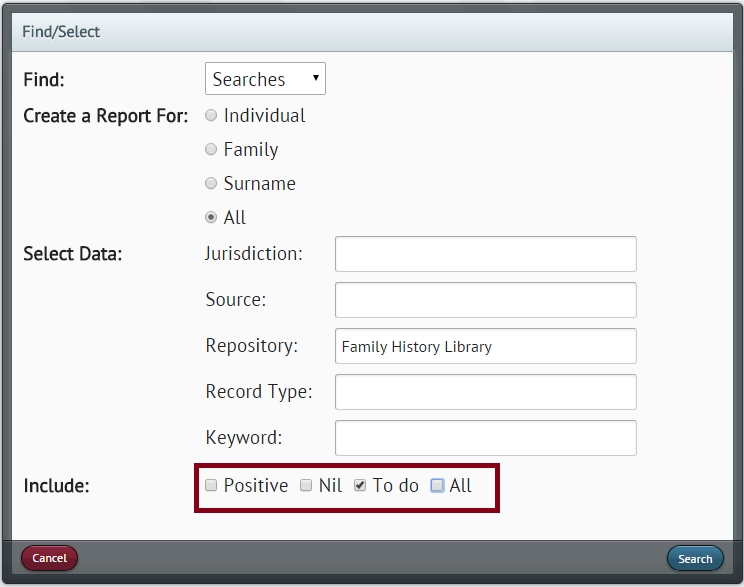 Objectives, Searches, and Results are managed through the “Search” function. This allows the user to easily locate the desired item, especially after the log contains a large volume of material. We have added a link to the Learning Center so users can access the tutorials while they are signed in to their account. Click on your user menu and select “Learning Center.” Keep that feedback coming! The ResearchTies Learning Center has a number of PowerPoint tutorials to help users get started with this new software. Tonight, a tutorial has been uploaded to explain the process of adding searches to your objectives. Previous tutorials include: An Overview, Getting Started, Adding Sources and Repositories, and Adding Objectives. Spend a few minutes in the ResearchTies Learning Center to quickly get up to speed on recording your research logs efficiently and effectively. More information will continue to be added, so be sure to watch the site for more helpful tips.